Newly designed full color brochure, perfect for recruiting young people. Order Limit - 500 FREE. 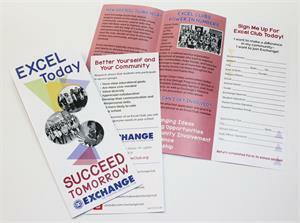 For more than 500 or Personalized Brochures please call our Communications Department at 800/924-2643.